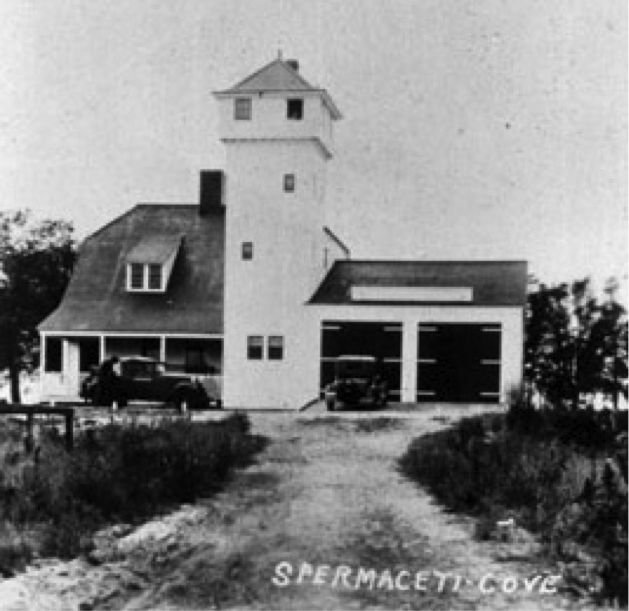 The first station in the country, erected in 1848 with federal funds provided by the Newell Act, was located at Spermaceti Cove. 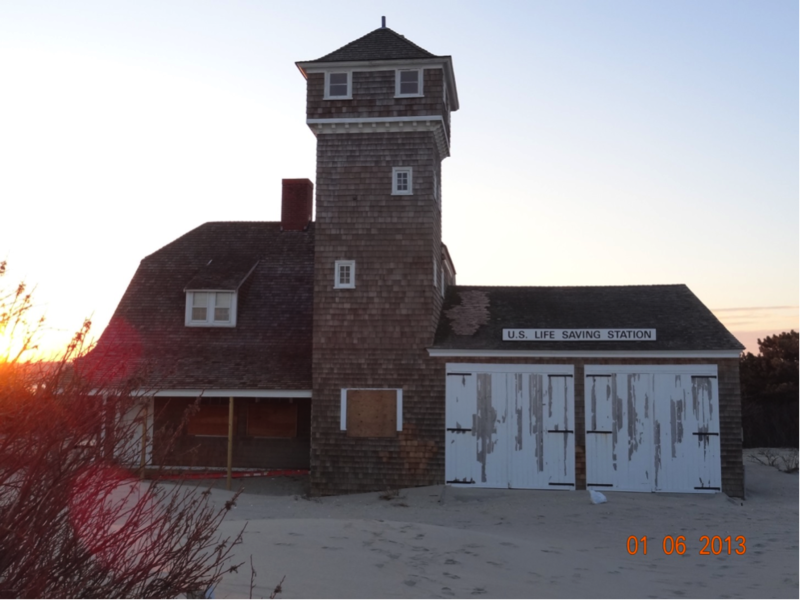 In 1955 the station was relocated to the Twin Lights Historical Society soon after it was formed. It remains a museum of historic small craft, including two Francis Lifecars. 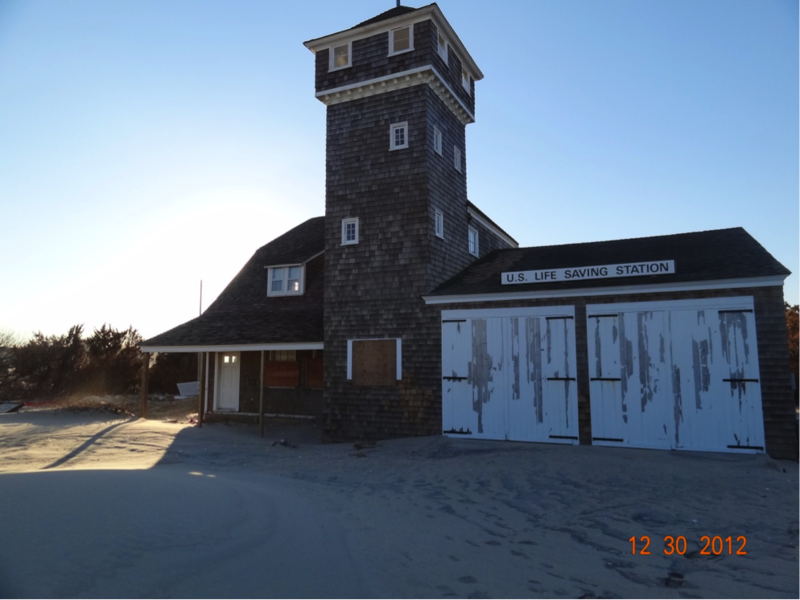 Unlike some other stations along the northern New Jersey coast, it was not damaged by Hurricane Sandy. 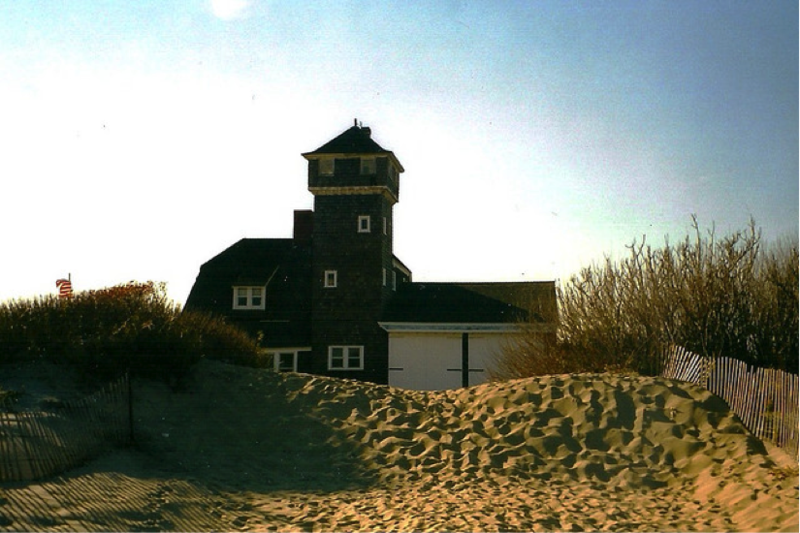 The second station, a Red House-type, was built in 1872. 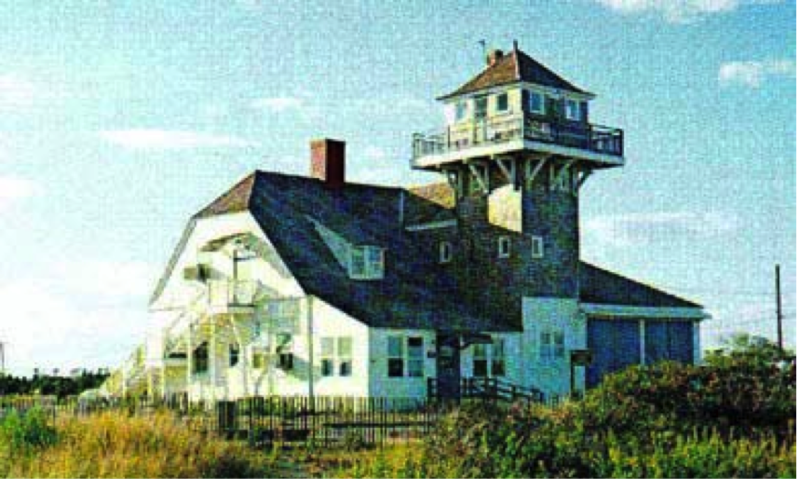 This replaced in 1894 by a Duluth-type building which was deactivated in 1946. 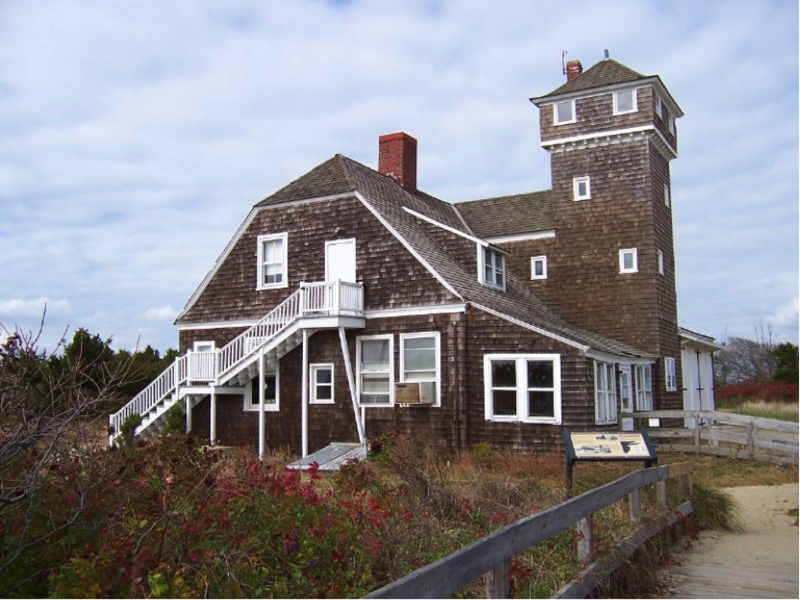 It was part of the Sandy Hook State Park from 1962 to 1974 and since then has served as a lifesaving museum and visitor’s center for the Sandy Hook Unit of Gateway National Recreational Area.